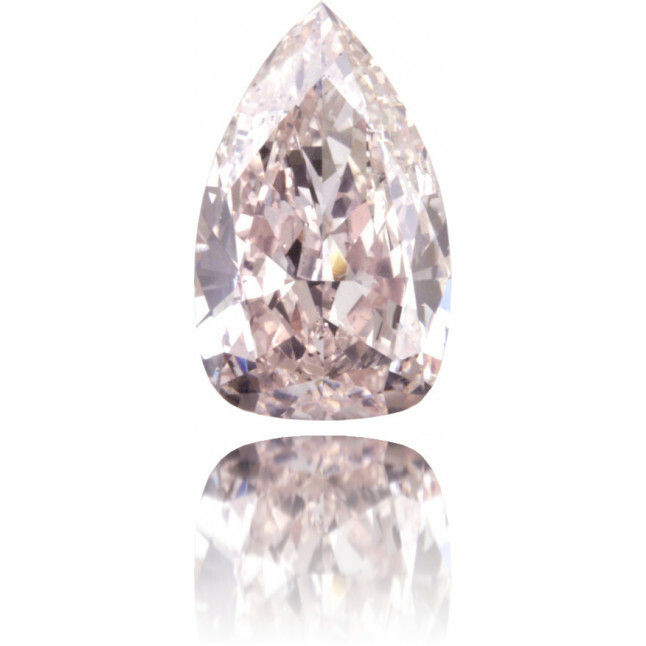 Luxurious 4.67 carat, fancy brownish pink diamond, pear shaped and GIA certified. 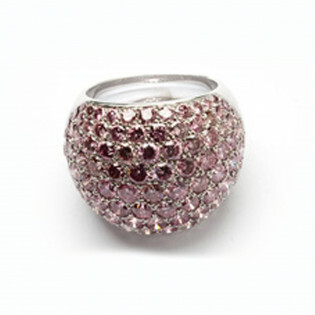 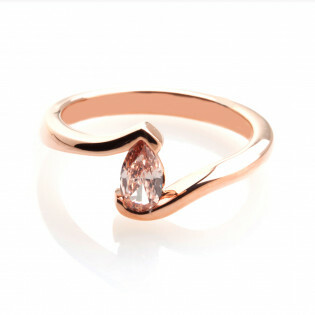 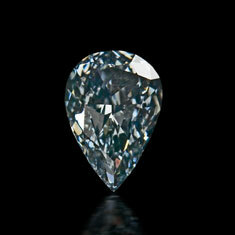 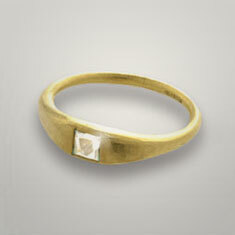 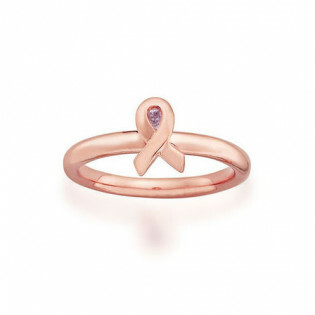 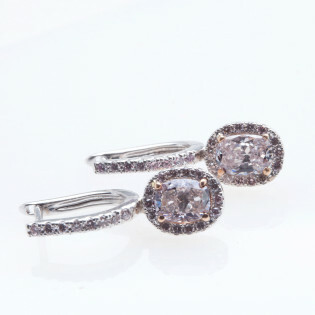 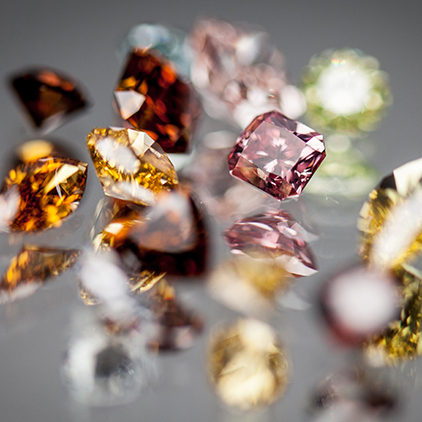 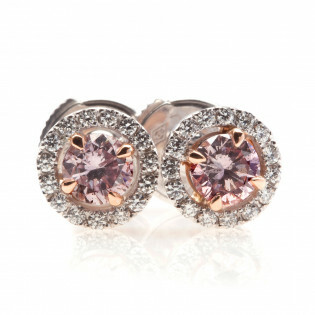 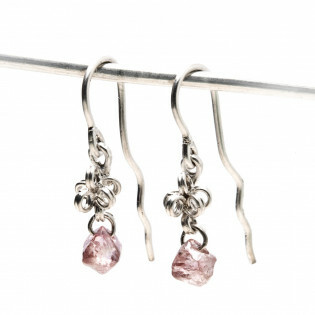 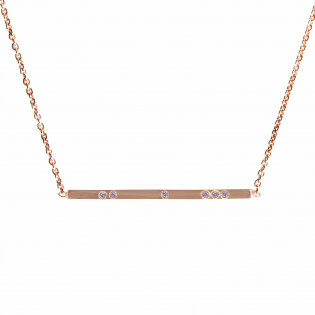 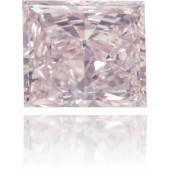 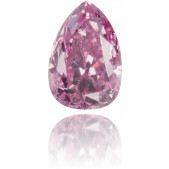 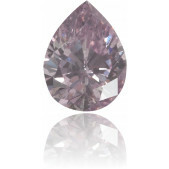 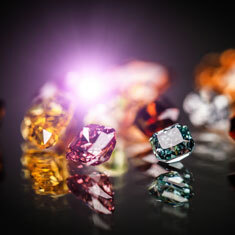 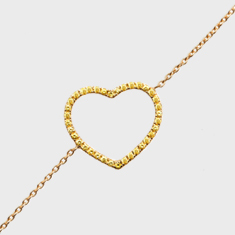 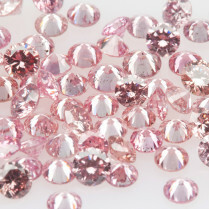 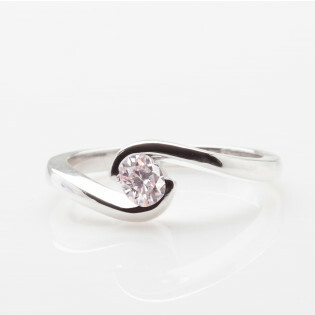 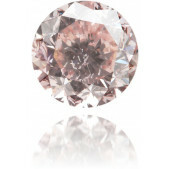 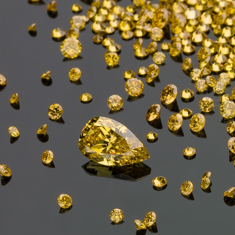 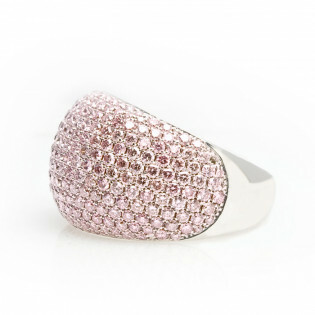 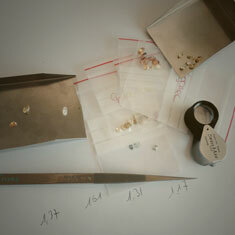 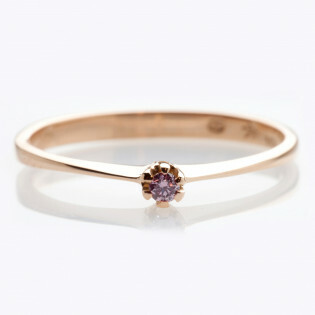 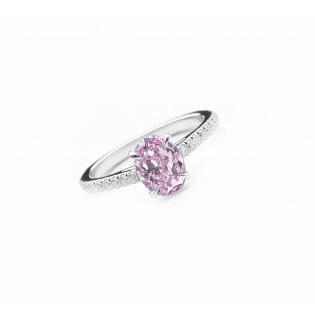 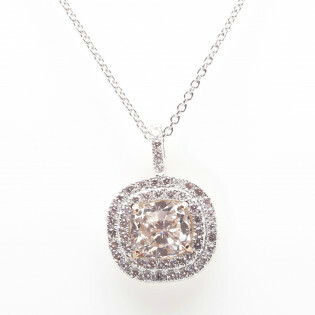 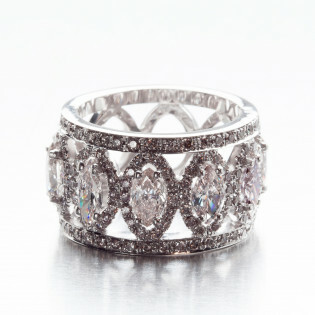 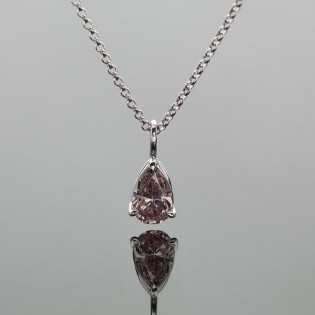 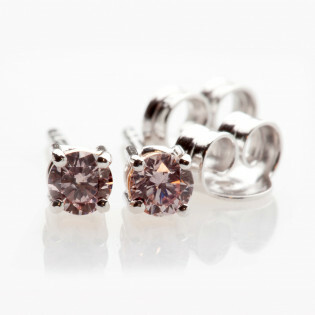 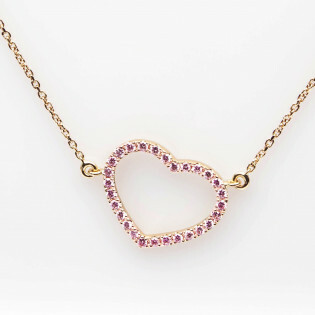 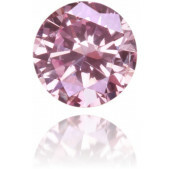 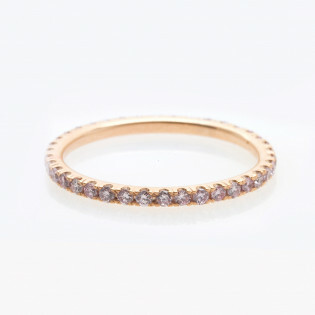 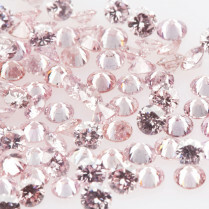 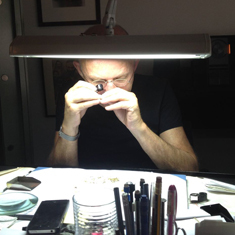 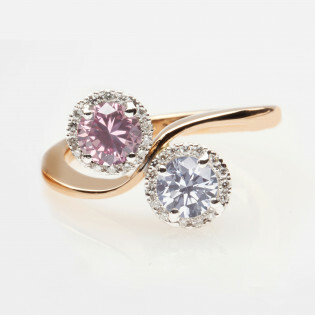 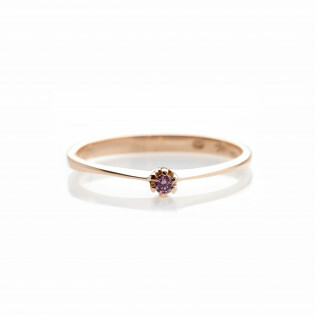 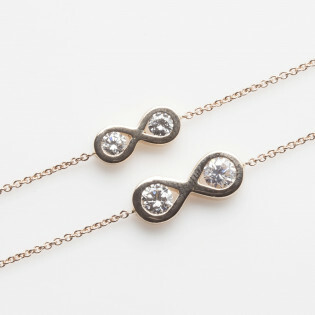 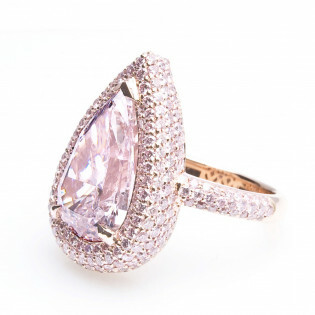 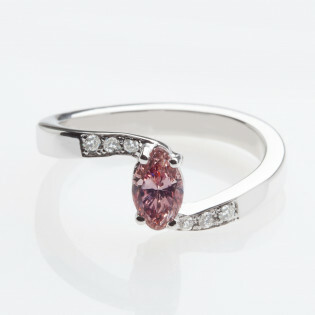 Pink diamonds are one of the rarest items to be found among color diamonds. 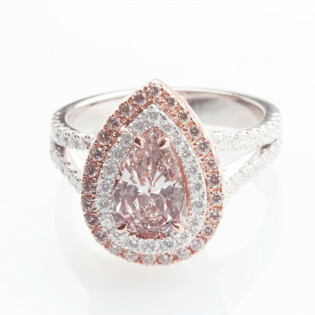 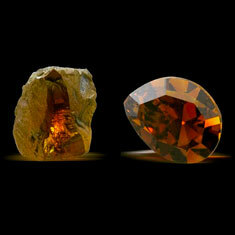 The color of this stone is like the one of a 19th century lady's lace corsage.